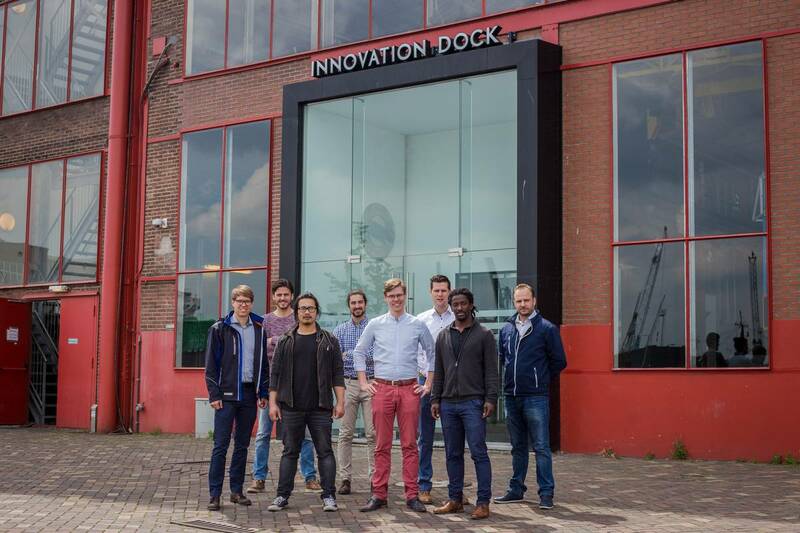 A consortium of organizations are working toward a landmark achievement in the maritime sectors: creating the world's first class-approved 3D-printed ship's propeller. As many sectors of the shipbuilding industry suffer due to overcapacity, it is this type of innovative leap that will -- if successful -- separate the next generation of leaders in the sector. 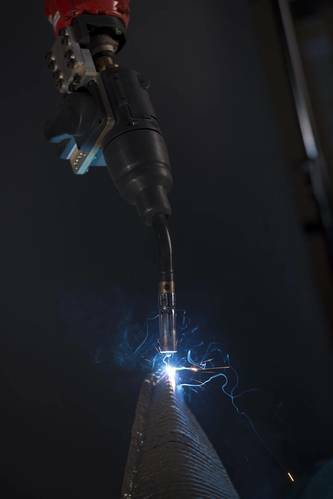 In the effort a cooperative consortium of Damen Shipyards Group, RAMLAB, Promarin, Autodesk and Bureau Veritas aim to develop the world’s first class approved 3D printed ship’s propeller, dubbed WAAMpeller.